This is not necessary. 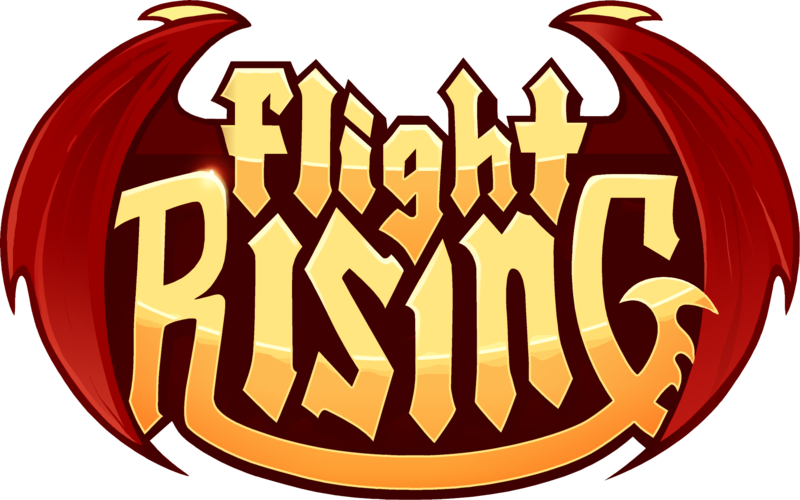 We're aware there are players who share IPs and we encourage friends and family to play Flight Rising together. Sharing an IP or a device is not enough to be considered using multiple accounts.